Rate codes may be input on next step of booking process. 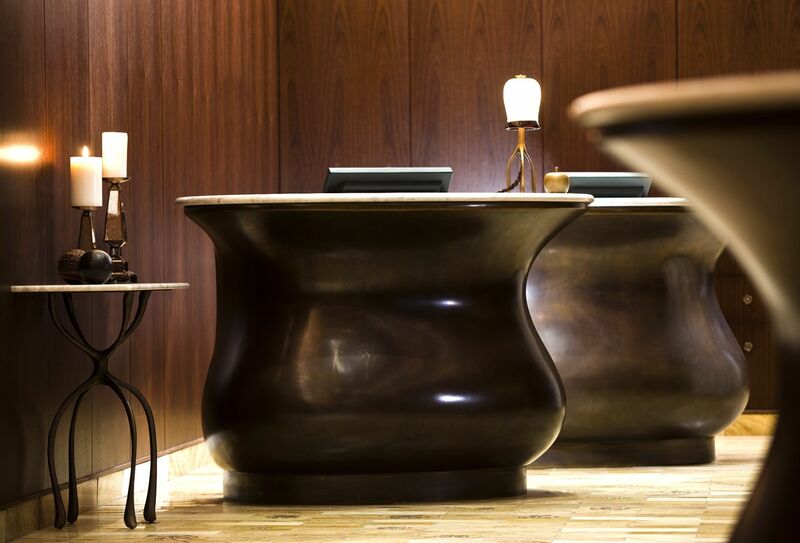 This is Renaissance New York Hotel 57, the Midtown Manhattan boutique hotel that turns every trip into an opportunity to discover the city’s hidden gems. 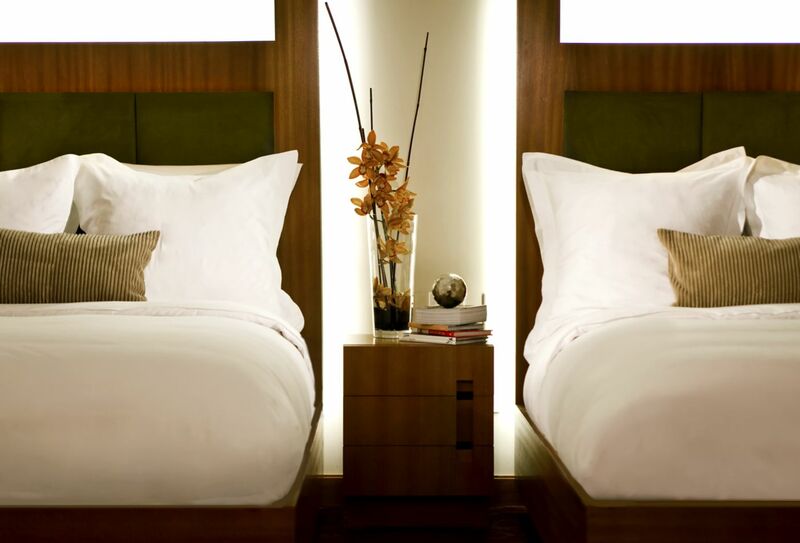 Find rest and relaxation in one of our contemporary guest rooms, infused with European style and comforting amenities. Stay productive in the heart of Midtown East with our onsite wireless Internet access and multiple AV-equipped meeting rooms. Enjoy everything you need onsite, including a fitness center, fine fare at Opia, and evening cocktails in The Fireside Lounge. The Renaissance experience is about more than well-appointed accommodations, stylish spaces and delicious dining – it’s about discovery. Let our onsite Navigator help you eat, drink and explore like a local with personal recommendations, including under-the-radar restaurants, bars and entertainment options near our perfectly placed Midtown Manhattan hotel.